During tonight’s WWE Hall of Fame ceremony, a commercial aired for upcoming WWE programming. WWE 24, WWE 365, and Camp WWE were all announced as having new episodes. 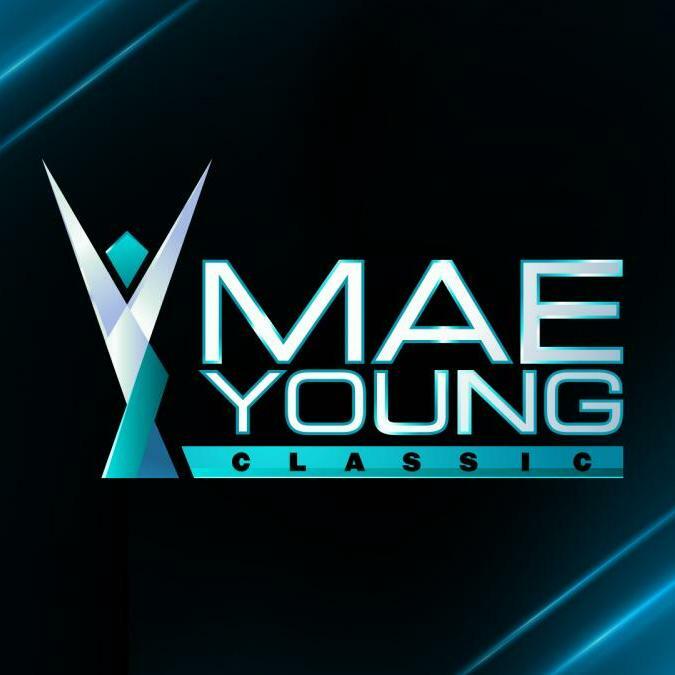 It was also announced that WWE would be holding the second annual Mae Young Classic tournament. 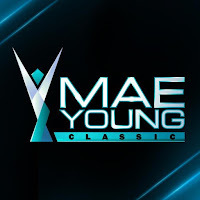 The Mae Young Classic was a multi-night special event and tournament full of 32 female competitors.The tournament took place on July 13, and 14, 2017 and aired on the WWE Network on August 28. The winner of the inaugural tournament was Kairi Sane. No dates or competitors have been announced thus far.